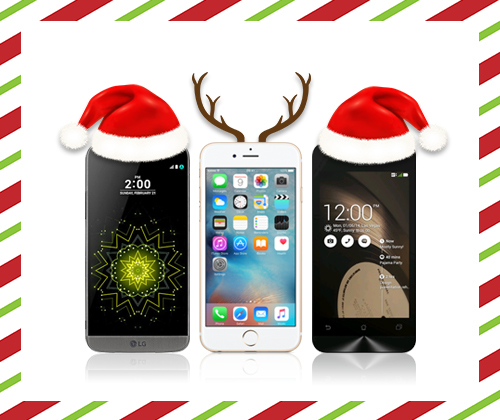 There are few gifts better than a new smartphone for your loved ones, and when you’re getting a great deal, it’s even better! Our guide to the top mobile phone deals this Christmas 2016 will help you treat yourself or someone special to a new smartphone. 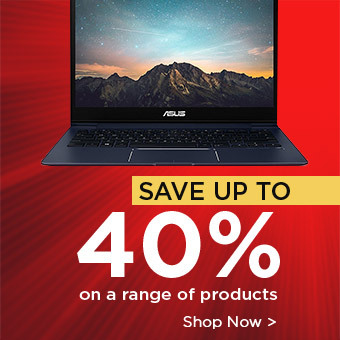 Whether you’re after an Android, Apple or Windows device, we’ve got great deals on smartphones at Laptop Outlet, so now is the perfect time to upgrade. The LG G5 SE features a sleek brand new design with a metal uni-body and a slide-out battery. The key feature of this new smartphone is the modular aspect which LG has chosen to incorporate for the first time; this allows users to plug in accessories to the smartphone to enhance the camera, sound or battery. LG puts emphasis on the playfulness of smartphones; however the new release also wins with performance, having enough power to be in close competition with the Samsung Galaxy S7. 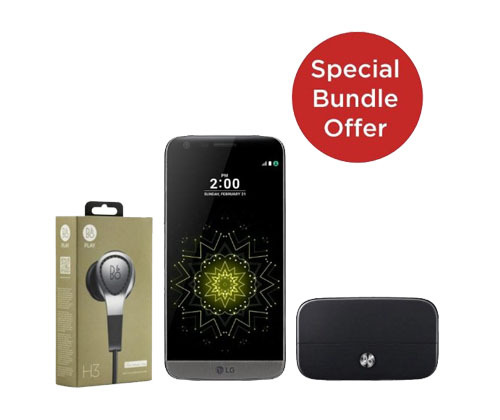 Get this premium smartphone for only £449.99 and our special bundle offer means you’ll also get Bang and Olufsen headphones, LG Hi-Fi Plus with B&O Play and a VR Headset. Don’t miss out on this amazing limited time offer! The iPhone 6s is now cheaper than ever, with the launch of the iPhone 7. It’s a great buy, and many prefer it to the iPhone 7 due to the removal of the headphone jack and fidgety home button. The premium screen and camera quality of the 6s make it ideal for selfies. The 6s has a sharper camera and stronger chassis than the iPhone 6, and you can purchase it refurbished to save even more money! As if it hasn’t already won you over, it also has a sleek, rounded aluminium design which is hard not to love. 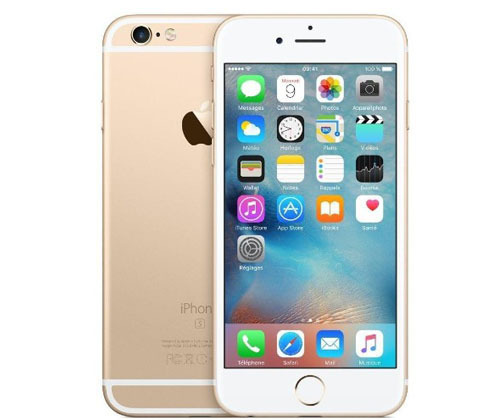 Treat yourself to the iPhone 6s this Christmas for only £379.99. Don’t underestimate the performance of the device as it’s great considering the price, and you won’t experience the lag that is often experienced with other budget devices. 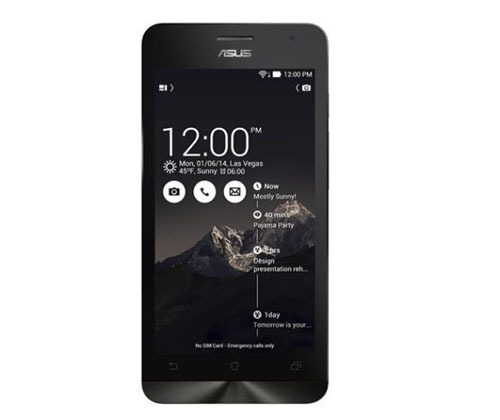 It features ASUS’s trademark design and a sleek metallic back. It’s ASUS’s first attempt at a budget phone and it’s a bargain at only £69.99 and the reason why it has made it into our top mobile phone deals this Christmas 2016! We hope you enjoyed our round-up of the top mobile phone deals for Christmas 2016 in the UK. Whether you’re after a premium or affordable device, we’ve got something for you in this guide. Check out our store for more top smartphones here.